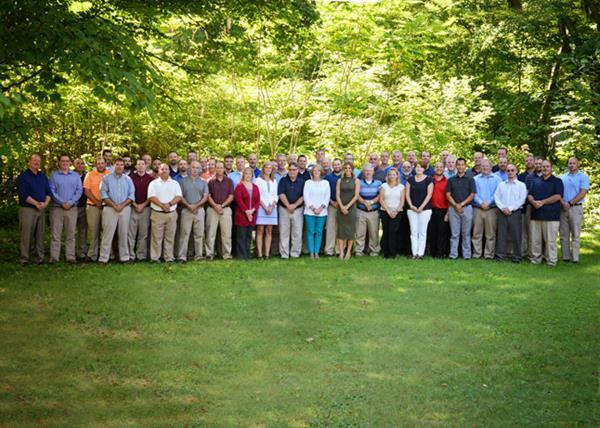 Stiffler, McGraw & Associates, Inc. | Consultant | Civil Engineering/Surveying | Architects | Land Development | Landscape/Architect Design - Builders Association of Central PA, PA ? 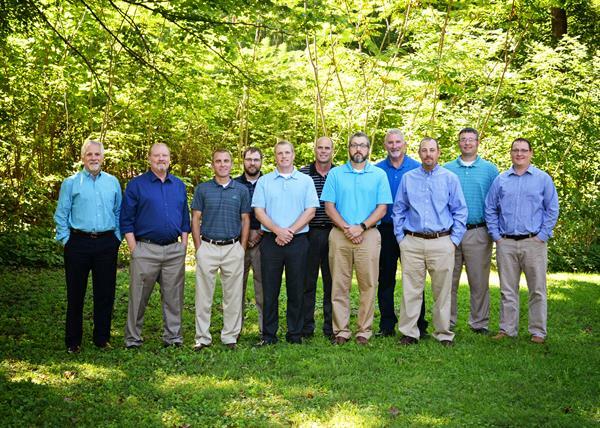 Stiffler, McGraw & Associates, Inc.
Monday through Friday: 8:00 a.m. until 5:00 p.m.
Siffler McGraw is a full service-consulting firm offering complete civil engineering, surveying and architectural design services. We design innovative concepts for water, sewer, bridges, roads, buildings and any other type of infrastructure project. Our clientele is made up municipal, private-sector and commercial clients. Since 1989, our expertise has evolved by specializing in many more aspects of engineering due to the changing needs of clients in a changing environment. We specialize in water supply engineering, wastewater engineering, stormwater management, land development, transportation engineering, and environmental engineering. We also provide funding management, construction management, surveying and architecture services. At Stiffler McGraw we assure that each client receives the personal attention that is needed in order to complete any requested service. Our highly motivated staff and our state-of-the-art equipment ensure the ability to complete each client’s project to the highest of standards. To help accomplish this, our Engineers, Architects and Surveyors take the initiative to get to know each client and understand their objectives. Communication on a regular basis with our clients, as well as, having open availability is a key factor in our business ethics. Stiffler McGraw strives on forging long-lasting partnerships that are built upon trust, integrity and professionalism. Follow i-99 S/ US 220 S/ US 322 W/ Altoona/Philipsburg and merge on i-99/US-322 W Follow i-99 S to W Plank Road: Take Exit 31 from i-99 S Turn left onto W Plank Rd Turn left onto N Juniata St.